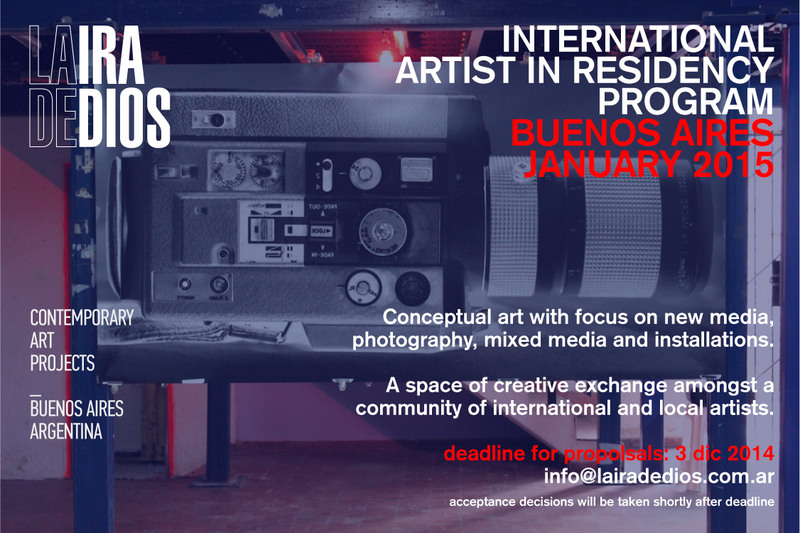 La Ira de Dios (LID), an artist-run space based in the center of Buenos Aires, Argentina, is hosting an interdisciplinary artists in residence program in January, 2015. 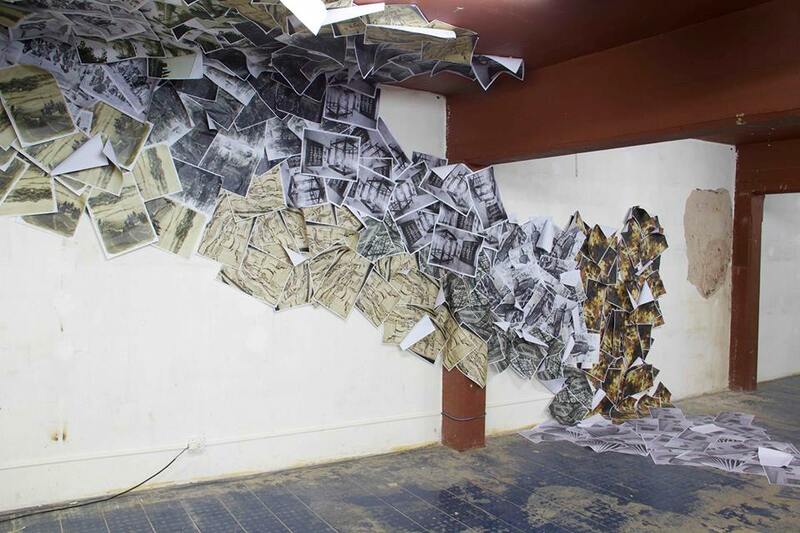 The focus of this residency is new media, photography, mixed media and installations. 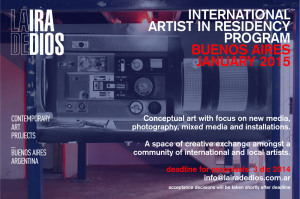 The program is structured to create a space of creative exchange amongst a community of international and local artists. This four week intensive residency will accept a select group of artists who will partake in weekly workshops as they immerse themselves in new or ongoing projects. Culminates in a group exhibition. The artists will be staying in local artists apartments where they will have private rooms. The apartments are located very close to the LID warehouse.